When your failures become your qualifications. What qualifies a woman to become a woman’s ministry leader? Does she have to have a passion for ministering to women? Does she need to have strong leadership skills? Does she need to have a Bachelor or Master’s degree in Theology? Can a man lead the women’s ministry? Can a woman lead the men’s ministry? What are the qualifications to become a Pastor or Minister in the church? When God calls you into ministry what qualities did He see in you when He made His choice? A few years ago I felt strongly that God called me to minister to men. So, I asked a male Pastor if it was possible for a woman to lead the men’s ministry. His first reaction was to laugh, but then he told me that he knew of a female pastor who was leading the men’s ministry in her church because there were no men qualified to do the job. Then he stated that with the growing shortage of men in the church it appeared as if women would have to take up the leadership position in everything. I decided to pray about it some more, but I soon realized that I had a burden in my heart to minister to the youths and also women. It was around that time that the Lord told me to start this blog to share the word that He was pouring in my heart. I obeyed and this blog became an outlet to share with you anything that God laid on my heart. However, the Lord is calling me out of my comfort zone. Last year, I was asked to lead the women’s ministry of a small church. I began to ask myself all of the above questions to see if I was qualified for the position. All the answers came back negative! Finally, at the end of a long debate with myself, and some soul searching I came to the conclusion that I was not qualified. 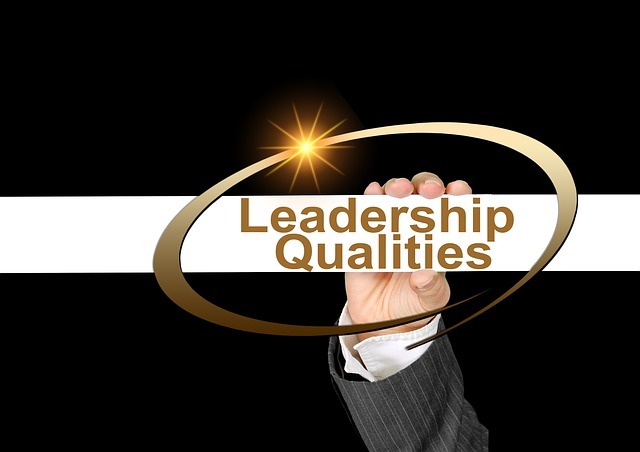 I felt that I was not qualified to fill any type of leadership position in the church because I had no previous experience nor leadership skills. Above all, and this was the final point that sealed my decision not to become a women’s leader, I am not a pastor’s wife. In most churches, the pastor’s wife usually fills this position. I was not about to break the tradition of the church, so I permanently disqualified myself from this post. On top of all this, I was going through some serious spiritual and physical storms in my life and I was knocked down for a while. Thank God, He picked me up and set me on my feet again. Nevertheless, I refused the position because I failed all the tests. So, I asked the Lord to give me a list of the qualifications that I need to become a leader in His kingdom. I was surprised at the answer that God gave me. As you might have guessed by now the Lord took me to the Bible to find my answers. It is amazing that in our ultra modern and high tech society there are still churches that are debating over whether a woman is qualified to be a pastor or to have any significant leadership role in the church. 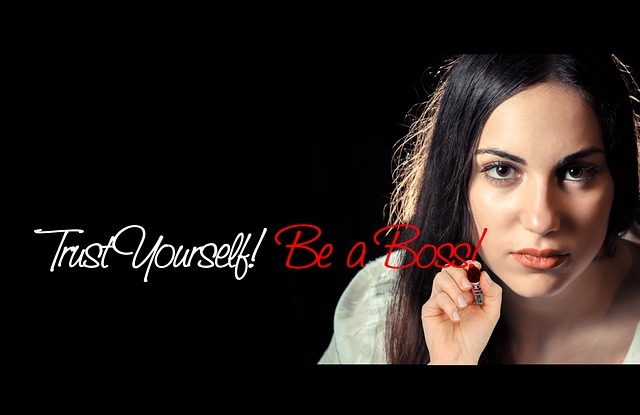 The fact that we are women disqualifies us from becoming a powerful leader for God. Is this a true statement? The Lord led me to look at the genealogy of Christ in Matthew 1. From among a long list of men who fathered their sons until the birth of Jesus, appeared three female names – Rahab, Ruth, and Mary. The fact that the Bible mentioned these three ladies’ names meant that they were important. It appears that Bathsheba fulfilled a role, but she did not have a ministry position in the lineage of Christ. The ministry of Rahab was not only to hide the spies but to encourage them. She told the spies that the people of Jericho, including the mighty giants, hearts failed them from the day God made a passage through the red sea for the children of Israel and drowned the Egyptians, and when they defeated Sihon and Og kings of the Amorites (Joshua 2). Thus, the men gained strength to return home with a good report. However, Rehab was not a good spirit filled Christian young lady. She was a harlot! Ruth had a love for her mother-in-law which surpassed the love of ten sons. Her humility and faithfulness qualify her to be the mother who would teach her son Obed, the father of King David, the laws and ordinances of God. Yet, Ruth’s beginning was one of idolatry in the pagan land of Moab. Mary was chosen by God to bore His Son because she was a virtuous young lady. But, she was unmarried at the time. She was vulnerable to be stoned to death in a state of pregnancy out of wedlock. Then I think about Moses who God called from the backside of the desert. God spoke to him from the burning bush and told him to deliver the Israelites from slavery. Moses felt that he was not qualified because he was not an eloquent orator (Exodus 3). Samuel was bearly weaned from his mother’s breast when his mother left him at the temple of God to live with an old priest with some ungodly sons. 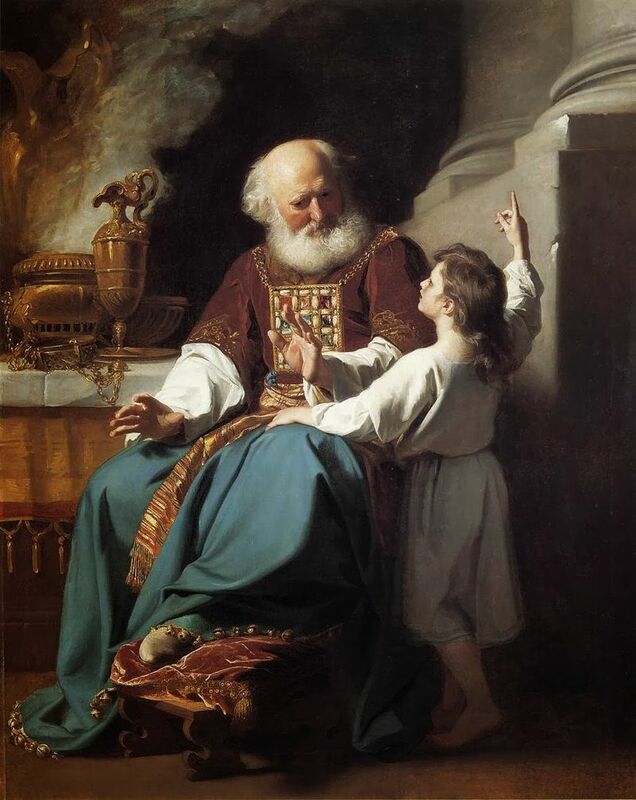 The poor child must have been terrified, but God comforted him and soon he was ministering in the house of the Lord wearing a linen ephod – the garment of a priest (1 Samuel 1-2). David was only a shepherd boy caring for his father’s sheep when God literally sent and brought him from the desert to be anointed king of Israel. Solomon was only a child when God chose him to inherit the throne from his father David. When God called Isaiah he had unclean lips. This implies that he cursed and used foul languages so clearly his spiritual life was not on par to qualify him to speak to the people on behalf of God. Likewise, when God called Jeremiah to prophesy to the Israelites he was unwilling to go because he was young and afraid (Jeremiah 1). Jesus told Peter to feed His sheep knowing that Peter had denied Him three times when He was arrested. Clearly, Peter was not a trustworthy person. Paul, of all persons, was not qualified to take the gospel across the world. Paul had a horrific past life of persecuting Christians. He was a murderer, so obviously God could not use him! How about Jesus? Was He qualified to become the King of kings? He was born in a stable, not a palace. He grew up in a humble household, not as a prince. When He told His church brethren about the call that God had on His life, they chased Him out of town and would have killed him if He hadn’t escaped. Jesus’ entire life on earth was filled with sorrow because He was despised and rejected by men. He held no place of honor in society but was treated as an outcast. Jesus life was filled with pain and sorrow because He bore all the pain and sorrow for us. Every wound that He received was for our transgressions. The serpent bruised His heel for our iniquities, and every stripe that the merciless whip tore through His skin was for our healing. Indeed, when we read the stories of each of the above mighty men and women of God we recognized that it was their weaknesses and failures that became their qualifications for the great job that God had in store for them. It was their weaknesses and failures that became the thorn in their flesh that kept them humble while they were at the peak of their success. God turned each of their weakness into strength when He purged Isaiah’s lips; when He removed Jeremiah’ s fear; when He provided a speaker for Moses; when He breathed the Holy Spirit in Peter and the other disciples and gave them power and authority (John 20: 22-23). God purged David’s iniquities with hyssop and He became a man after God’s own heart. Solomon became the wisest and richest man on earth because he recognized his inadequacies as a child to rule a great nation and asked God for wisdom and understanding. I could go on and on because I am sure that there are a large number of people alive right now who could testify that God turned their failures into qualifications for His kingdom. Finally, I recognized that all the failures that disqualified me to be a leader are the same failures that God is using to qualify me to fulfill my destiny. Share with us your testimony of how God turned your failures into triumph. References: John 21; Isaiah 6; 53; Psalms 51. You have a very powerful testimony. God doesn’t look at the outward appearance or the eloquence in speech. He looks at the heart who is sincere towards Him. God told Jeremiah not to be afraid of the faces of the people when He prophesied. This is so true because sometimes the faces of the people can intimidate you. But as you said we need to go to the Lord in prayer for everything because when we ask we will receive. Thank you and have a great week in the Lord. Hallelujah! Thank God, only He alone qualifies us. Nice post…God is the one who qualifies us, not man and yes the word is there for our guidance, but many times we take it waaaay out of context. The Holy Spirit is the teacher and this is one of the tasks He was sent to do. Let Him guide…right? 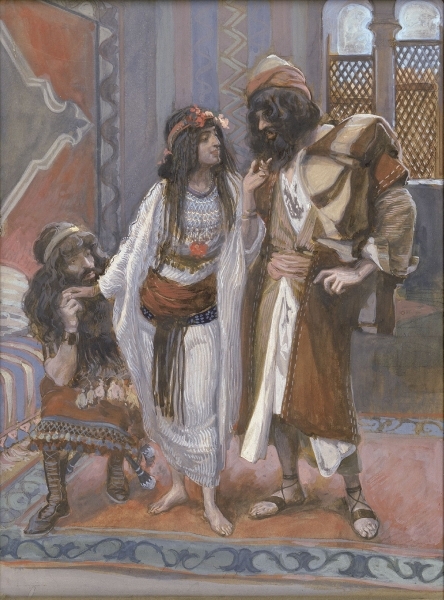 In reference to “The passage did not mention the name “Bathsheba,” but instead states, “David bore Solomon by her who had been the wife of Uriah.” I always consider that Bathseba was always referred to in this manner because of how David engaged in the affair and killed her husband. God was highly displeased and considered her Uriah’s wive perpetually. You are right. God indeed always consider Bathsheba as Uriah’s wife and not the wife of David even though he married her. This is also something to think about and study in the context of marrying and divorcing. Who does God consider the husband or wife when a person married, devorced and remarry again. I believe every single thing in the Bible is relevant. Thank you for sharing. This is a beautiful and teachable message Beverley. In this platform you are teaching, and your devotion, faithfulness and love for God and His Son shines through with each post. It reaches millions of people who are hungry for The Truth of Gods Word. You will not know all the hearts you have reached, but our Father knows, and it’s very precious to Him. To know whether one is qualified to teach Gods Word, it is true, we must turn to the Bible, and learn of it with the help of the Holy Spirit, because all knowledge and wisdom comes from God, and once learned, then trust that He will give us the unction to speak the words He gives us to plant a seed of Truth, with prayer and thanksgiving, in that person’s spirit. Thank you Susan. You are a blessing in my life. I appreciate your encouragements. They help me to know that the little I am doing is not in vain. I agree with you wholeheartedly that we need the Holy Spirit to teach the truth of God’s word. We cannot rely on our intellect alone. There are so many popular prophets and teachers who erred because they rely soley on their intellect to teach the word of God. Thank you for the above scripture. It is somthing to meditate on. Blessings and have a great weekend.